CEDAR CITY — Four performing groups, two from Seattle, Washington and two local bands from Southern Utah, are scheduled to take the stage for Saturday night’s inaugural Cedar Music Fest, a night of music, art, food, fun and dancing. The party will take place from 6-10 p.m. on University Boulevard between Main Street and 100 W. That portion of University Boulevard will be closed to vehicle traffic from 3-11 p.m. Admission is free, but vendors will have a variety of goods available for purchase including food, drinks, arts, crafts and merchandise. 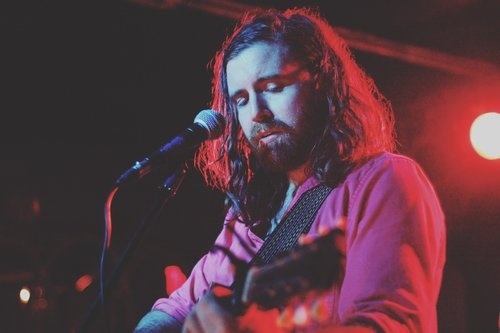 Bryan John Appleby, scheduled to perform at the inaugural Cedar Music Fest in downtown Cedar City, Utah, Sept. 15, 2018 | Photo courtesy of SUU Community Education, St. George News / Cedar City NewsBryan John Appleby is a singer, songwriter and composer from Seattle. Following the release of his 2011 debut album “Fire on the Vine,” he and his band spent time touring with The Head and the Heart’s national tour. His latest album, “The Narrow Valley,” was released in 2015. 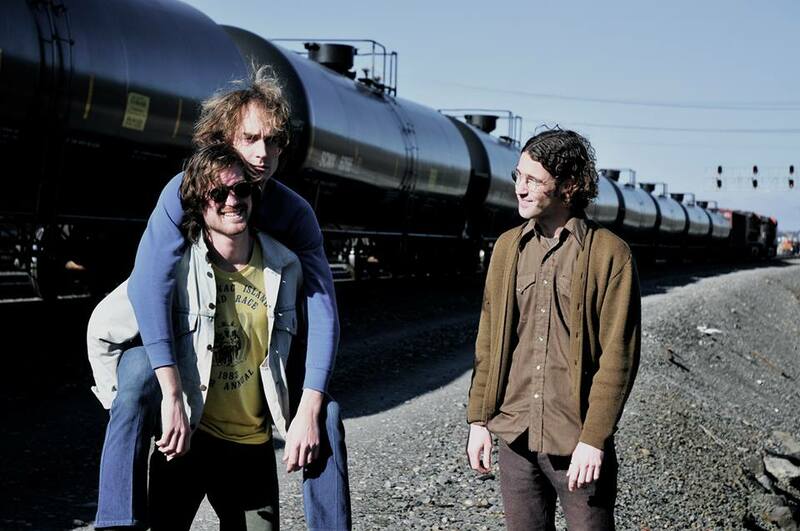 Tomten, a trio also from Seattle, released their first album, “Wednesday’s Children,” in 2012 and has played in several Pacific Northwest music festivals, including Bumbershoot 2011. Their music is described as baroque pop. “With a supremely catchy, well-paced set that already sounds like a greatest hits collection, Tomten has the song craft worthy of their chosen tradition,” according to Seattle Weekly. Left Off,” showcasing their indie-rock sound. 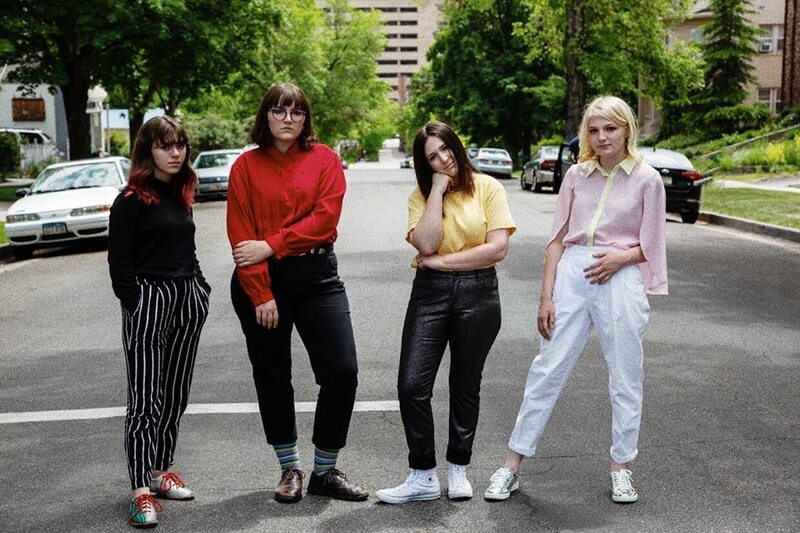 Hailing from St. George, the all-girl group Halogyns are currently raising funds to produce their first album. Their alternative rock/pop sound contains unique lyrics about life, overcoming depression, love, heartbreak and much more. Saturday’s Cedar Music Fest marks the first of what organizers hope will become a regular event held as many as four times per year. The event is a designed to serve as a cultural reflection of the Cedar City community and to increase patronage at downtown businesses. Additionally, the event includes components dedicated to to promoting local artists and performers, drawing tourism and bringing added culture to the community. Cedar Music Fest is committed to providing an outdoor nightlife option for local residents and tourists. Cedar Music Fest is presented by SUU Community Education. Event partners include SUU Alumni and Community Relations, Cedar City/Brian Head Tourism Bureau, Southwest Tech and friends of Cedar City Historic Downtown Economic Development Committee. Sponsors include Southern Utah Museum of Art. Where: The block between Main Street and 100 W. and between University Boulevard/Center Street and College Avenue, Cedar City. Southern Utah needs a live music scene.